India has so much to offer the visitor from the forts and palaces in the north to the lush, tropical regions of the south. Full of flamboyance and glamour, the rewards here for travellers are rich! CTS Horizons offers a superb range of unforgettable group tours to India. 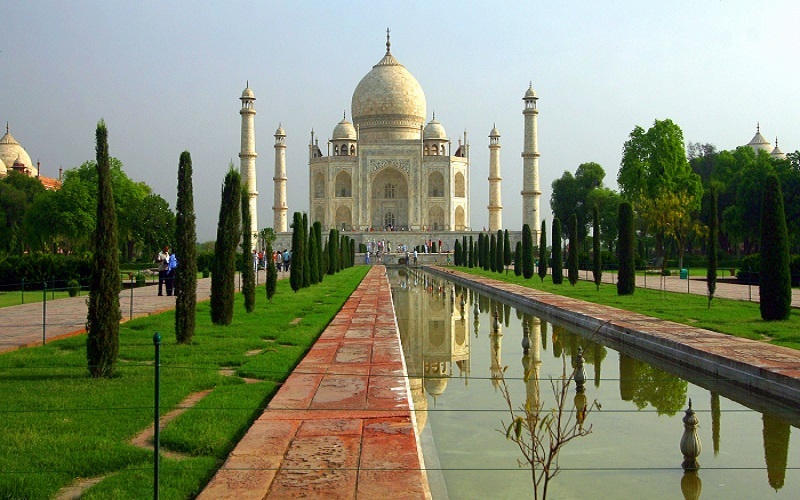 Exciting, imaginative and expertly-crafted itineraries to India. Browse our collection of private journeys, for independent travellers. CTS Horizons offers a superb range of unforgettable tours to India. For an exhilarating India holiday join one of our tours to India where you can marvel at the Taj Mahal, explore the golden palaces and citadels of Rajasthan, cruise in romantic Udaipur, watch the rituals at Varanasi, follow tiger trails in Ranthambore, observe Buddhist monks at prayer, admire mountains and tea plantations and deserts and rice paddies and enjoy the thousand and one highlights that India has to offer. The sprawling city of Delhi is a blend of old and new. New Delhi is a contemporary city, with a wealth of modern buildings and an expanding commercial district. Lutyens colonial architecture, with wide tree-lined avenues can also be seen here, along with many buildings of the Raj from the 1930’s. Old Delhi is several centuries old and consists of old winding streets, bustling bazaars, and ancient monuments. 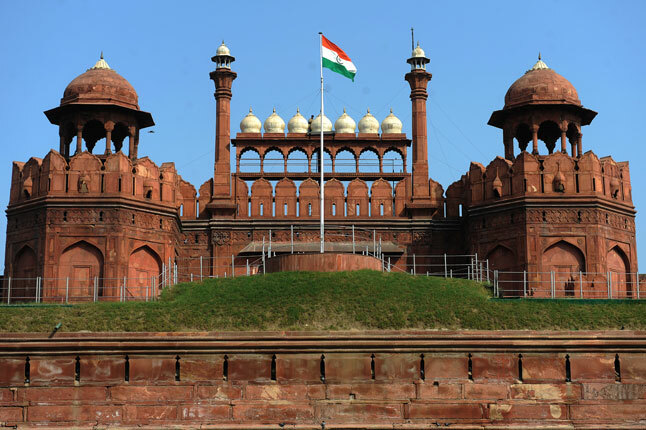 Delhi has many fascinating monuments to explore including the impressive Red Fort, the Jama Masjid Mosque (India’s largest), the Qutab Minar and Humayun’s Tomb. The largest city and capital of the northern state of Rajasthan, this princely city, or the ‘pink city’ as it is known, painted pink for the visit of the Prince of Wales in 1876, has many highlights to offer the visitor. 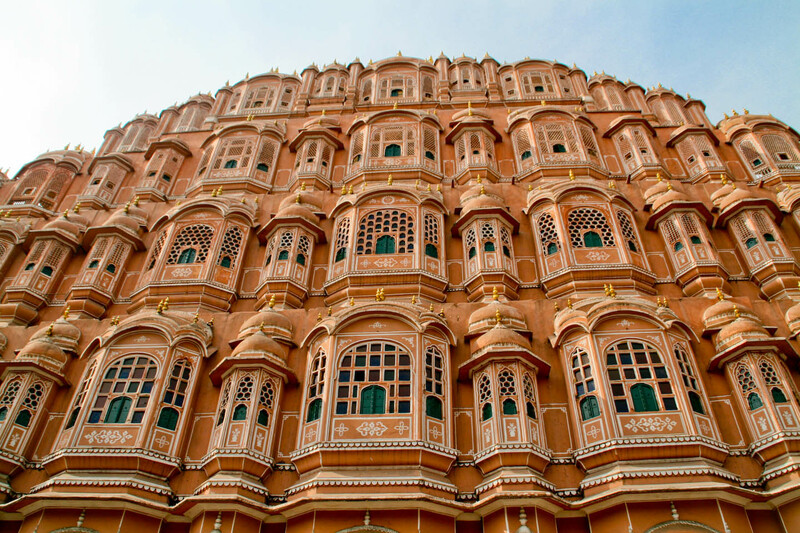 The City Palace, still home to the current maharaja is a must-see, including the Hawa Mahal and its fascinating museum. On the outskirts of the city is the delightful Amber Fort, combining Mughal influences with Hindu, and the Jantar Mantar Observatory, an astronomical marvel that allowed the Maharaja to calculate his horoscope accurately. Agra is home to the magnificent Taj Mahal, India’s most famous monument. It was commissioned in 1632 by the Mughal Emperor Shah Jahan in memory of his third wife. The white marble is overlaid with intricate carvings and gemstones provide elegant detail. We recommend visiting at sunrise to see the monument bathed in the beautiful early morning light. Agra also has other must-see sights including the Itmad-ud-Daulah, known as the ‘Baby’ Taj, as well as the Agra Fort. 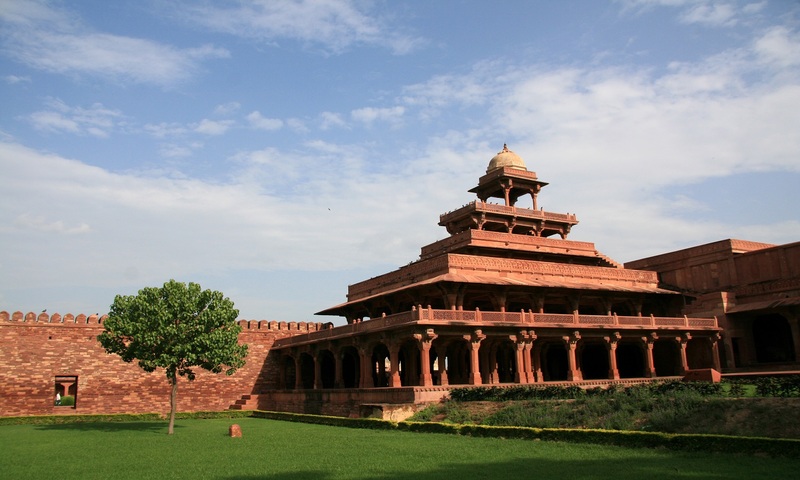 Outside of Agra the ghostly Mughal city of Fatehpur Sikri can be found, the imperial capital before its great palaces were mysteriously abandoned four centuries ago. 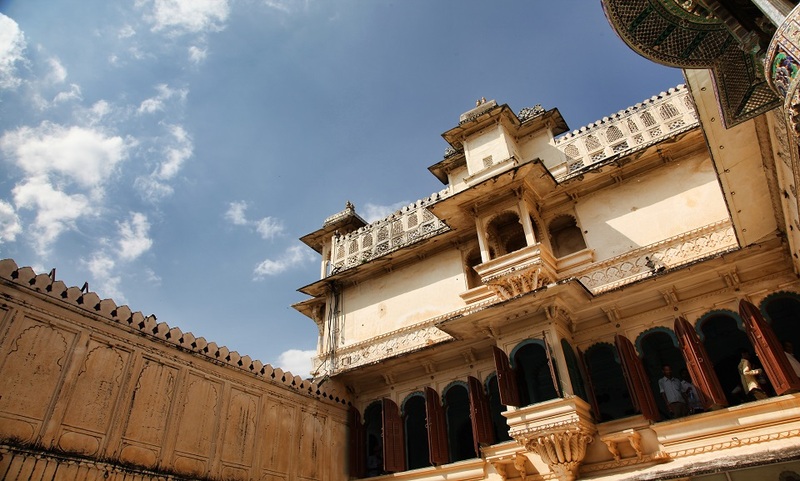 The picturesque city of Udaipur is home to the City Palace, the vast rambling fortress which was home to the rulers of Udaipur which is well worth a visit. Enjoy a boat ride on the tranquil waters of Lake Pichola to Jag Mandir Island, with lovely views of the hills surrounding the lake. Strolling along the ancient winding streets of the old city is fascinating, and a visit to the magnificent Kumbhalgarh Fort, outside the city is a must. The state of Kerala, in the south of India, is known for its beautiful white sand beaches framed by coconut palms, but there is also much more to Kerala. 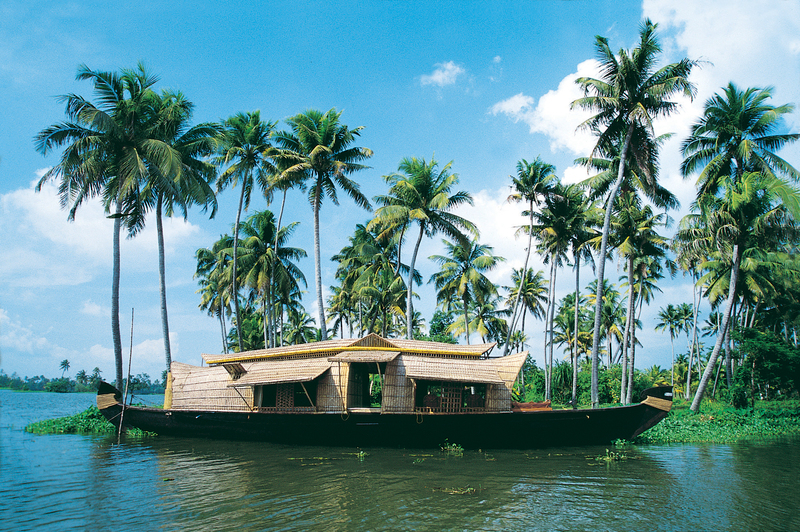 The tranquil tree-lined backwaters are well worth exploring on a traditional rice barge, a kettuvallam, which regularly ply these waters. The temperatures in the North of India from October to March are normally cold in the evenings and early mornings, but rise to the low 20 degrees Centigrade during the middle of the day. From mid-December until mid-February temperatures may fall to 3-4 degrees Centigrade at night, and day temperatures can be as low as 7-10 degrees – warm clothing is therefore necessary. In the South the evenings are cooler in the winter months but the daytime temperature remains constantly in the low to mid 20s. The South is much more humid than the North and the rains begin in July and continue to December. In the North, the rainy season is from June to September and the temperatures increase dramatically rising up to 43 degrees in Delhi and Rajasthan by the end of May.